The Apple Watch is a medical game changer. The Apple Watch is already saving lives, but it could turn out to be even more of a powerful tool if the results of new research turns out positive. For the study, Apple teamed up with pharmaceutical company Johnson & Johnson to establish whether the Apple Watch — in conjunction with a new app — could help diagnose one of the leading causes of strokes. The multi-year study is set to launch later this year. It will be able to people over the age of 65 who use an Apple Watch Series 4. It will build on the ECG-detecting app and irregular heart rhythm notification feature by delving into this data to see if it could help predict atrial fibrillation: an early warning sign of strokes. This isn’t the first time the Apple Watch has been involved in a similar study. Previously, Apple teamed with the Stanford University School of Medicine for an Apple Heart Study, which also looked into irregular heart rhythms. The study is still ongoing, although it’s now starting to wrap up. 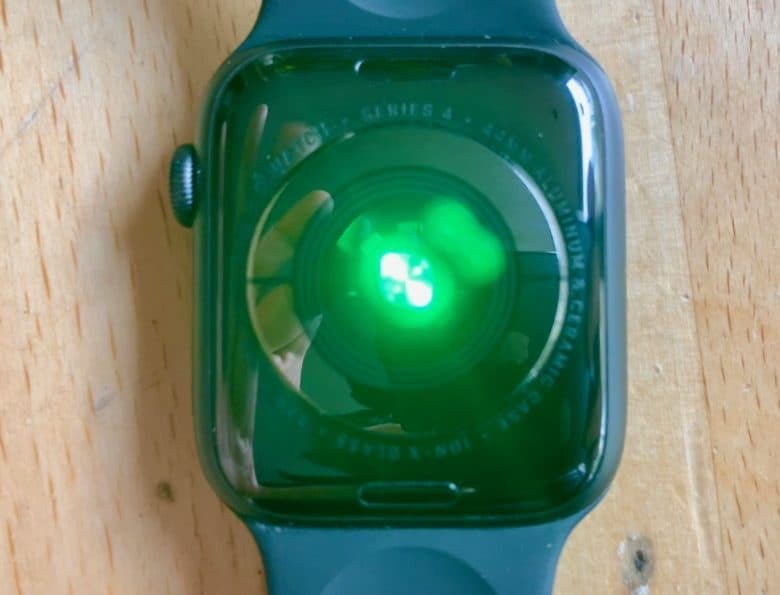 Recently, Tim Cook shared yet another story from a customer whose husband potentially had his life saved when his Apple Watch noticed an unusually high heart rate. As many people have commented, these kind of life-saving use cases may turn out to be the Apple Watch’s best possible commercial. Cook has said he believes Apple’s contribution to health will ultimately prove to be its greatest legacy.